The new post about mermaids is filed on the website under “Ocean Facts.” No one is really sure why the National Ocean Service suddenly felt the need to inform the American populace the mermaids are indeed fictional, but it could be due to a recent Discovery Channel show that argued for the existence of mermaids and which left many people wondering whether aquatic humanoids could in fact exist. 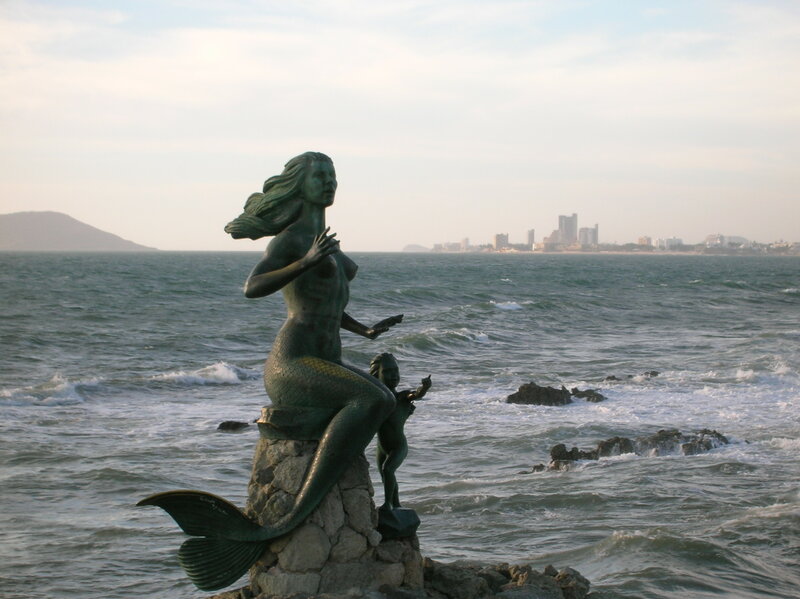 Reportedly the National Ocean Service received a number of inquiries about the evidence for mermaids’ existence after the show aired. Or the sudden pronouncement could be due to the more obvious fact that the National Ocean Service has indeed confirmed the existence of mermaids and are now beginning an extensive and elaborate covert government cover-up.